A luxury ski chalet in the heart of the French Alps, Chalet Arolla marries the traditional and the modern, offering the perfect balance of relaxation, indulgence and exhilaration. 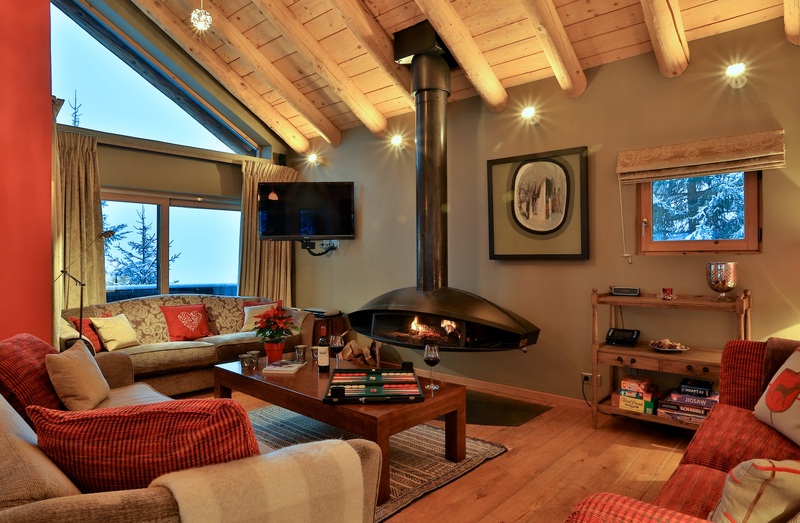 Our professional and experienced staff will be on hand to make you feel welcome from the moment you arrive, and they look forward to making sure your ski holiday is the best it can be! 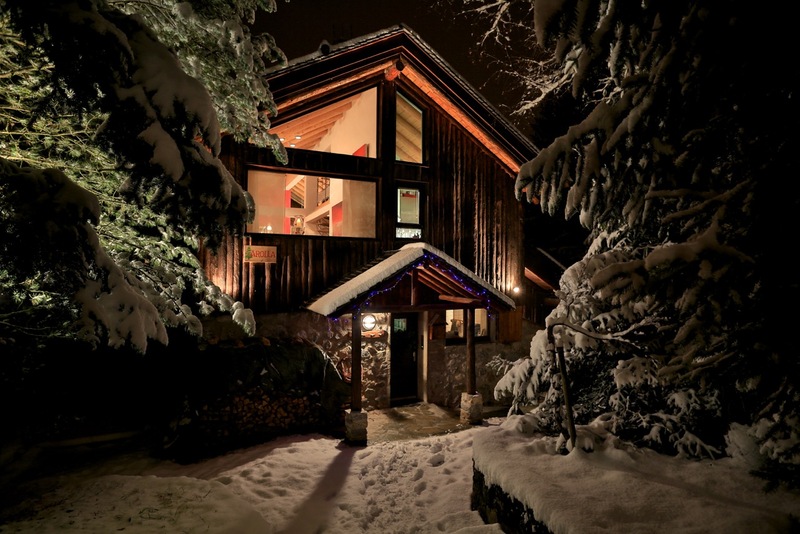 This recently renovated, 5 bedroom luxury chalet is located in the calmness of Meribel 1650, and during high season offers ski in, ski out access to the worlds largest ski-able domain in the world, Le Trois Vallees. With over 183 chairlifts, 600 kms of piste and 120 kms of cross country ski trails, Le Trois Vallees really has something for everyone.